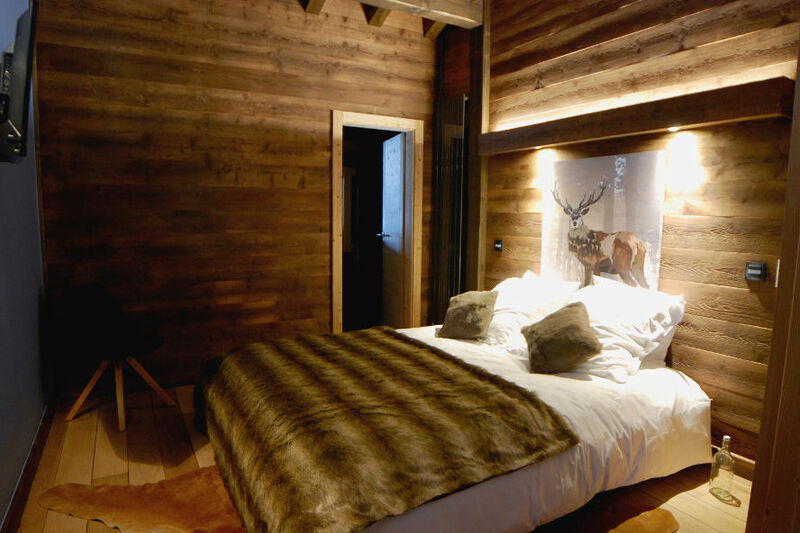 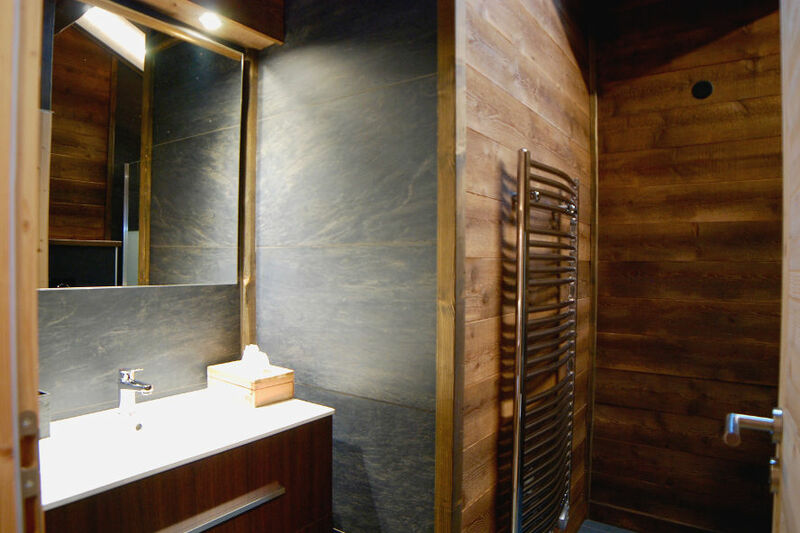 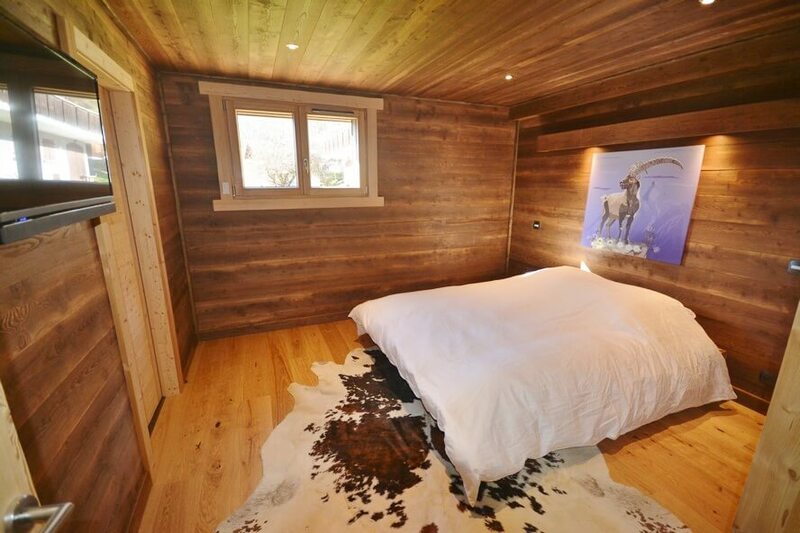 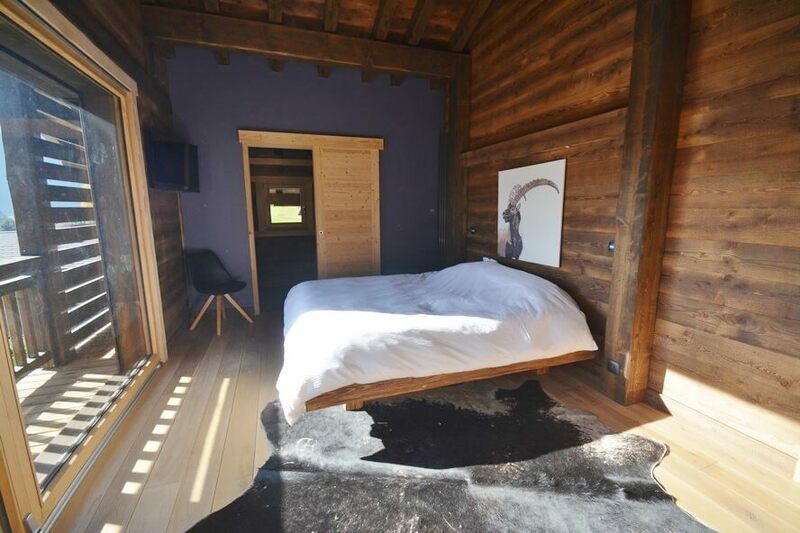 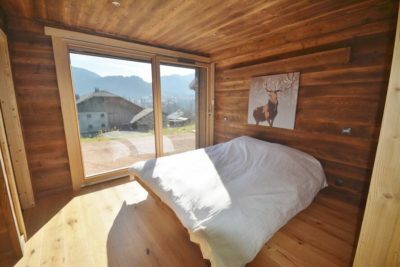 We know that after a hard day’s skiing or mountain biking, you will need to rest and we have taken care to ensure that all our bedrooms are very well appointed. 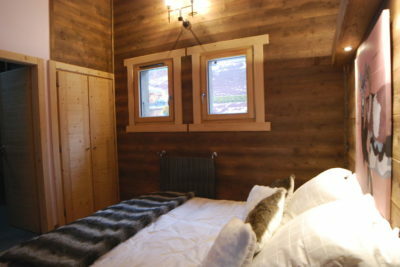 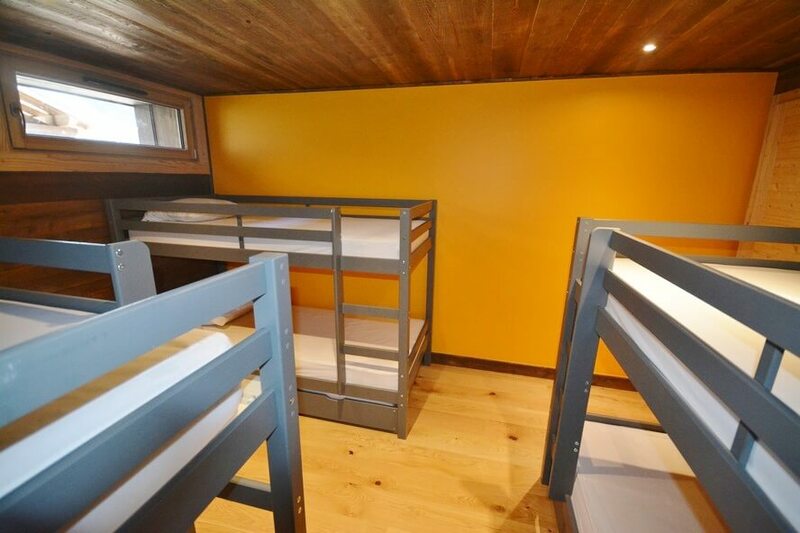 The chalet can accommodate 16 people spread over 5 suites and 1 dormitory. 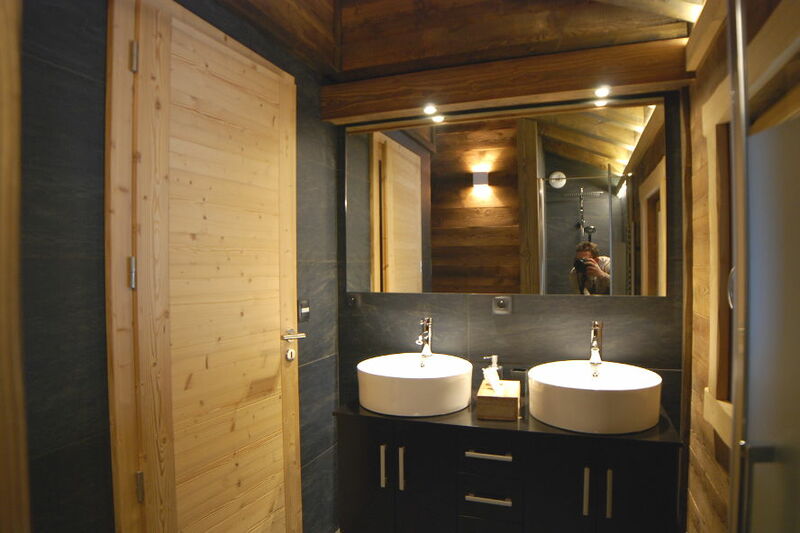 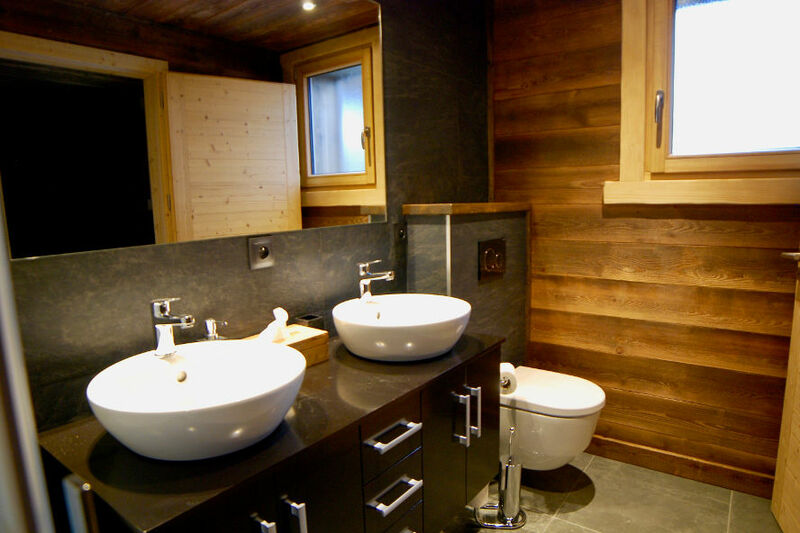 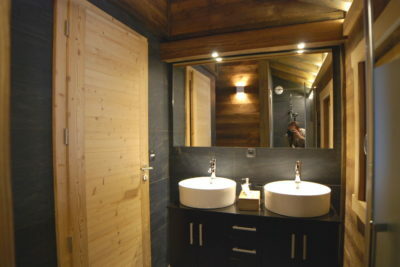 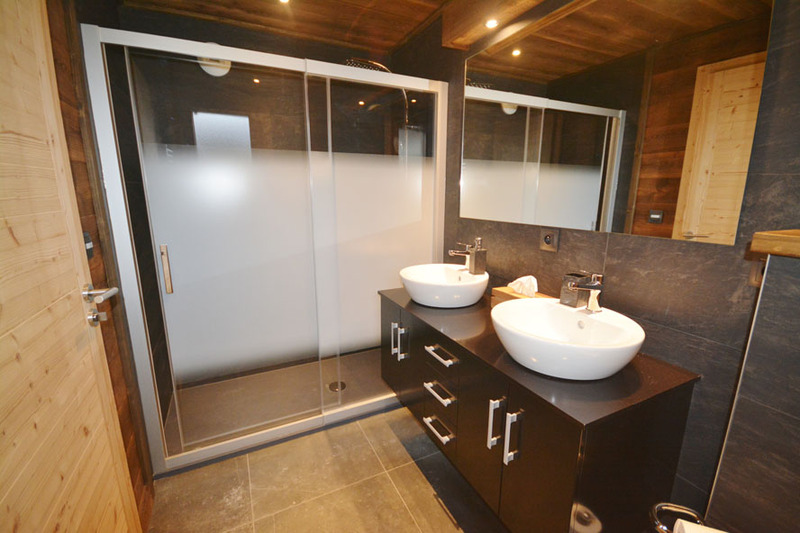 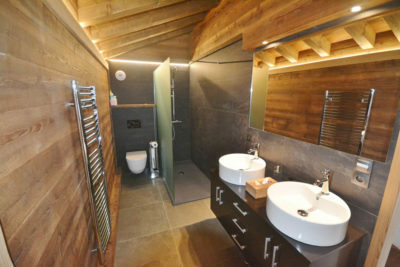 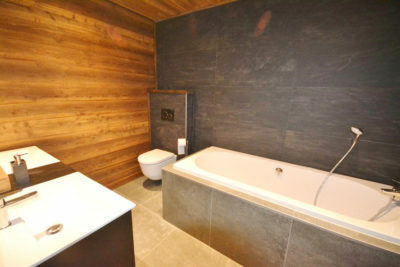 Come and share unforgettable moments at Chalet Winterfell in the Morzine Avoriaz resort in the Aulps valley. A family welcome in an unspoiled environment awaits you; outstanding facilities will delight the most demanding! Website by VIVE la VIE !